One of the best books on teaching your kids about money. 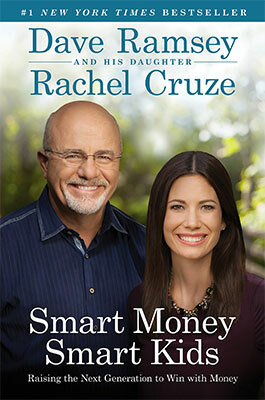 I got a lot of my ideas on contentment and talking to kids about money issues from this book. The audiobook form is great too. It’s read by the authors.